What have you made or are going to do with MAM? Recently, we’ve been working with IOTA’s team by adding their MAM (Masked Authentication Messaging) support to RuuviTag. 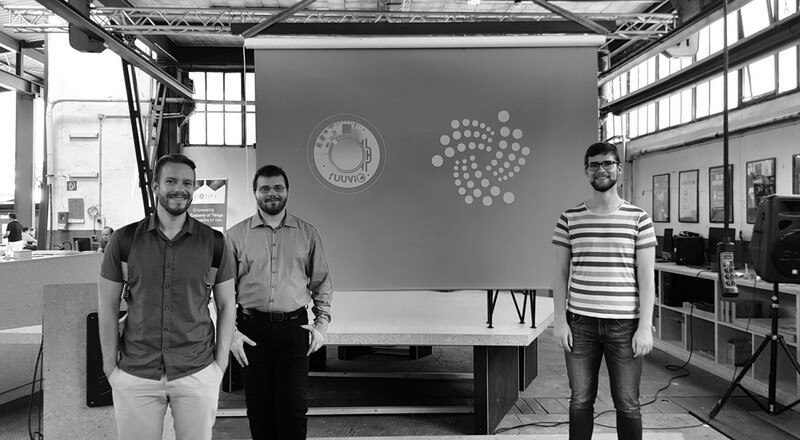 Proof of Visit system on Ruuvi and IOTA Showcase Your RuuviTag Project!